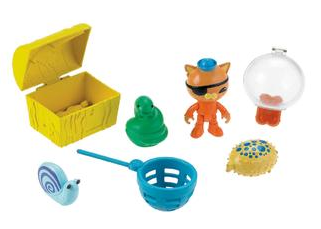 Disney Octonauts Action Figure Rescue Kit Kwazii and the Slime Eel Just $6.77! Down From $12.99! You are here: Home / Great Deals / Disney Octonauts Action Figure Rescue Kit Kwazii and the Slime Eel Just $6.77! Down From $12.99! Sears has this Disney Octonauts Action Figure Rescue Kit Kwazii and the Slime Eel on sale for $6.77 (Reg. $12.99)! The Octonauts action figure rescues are complete with your favorite Octonaut figures, animals and rescue tools!